Follow-up drug testing is for employees who have previously tested positive for illicit substances or violated a company’s drug and alcohol policy. 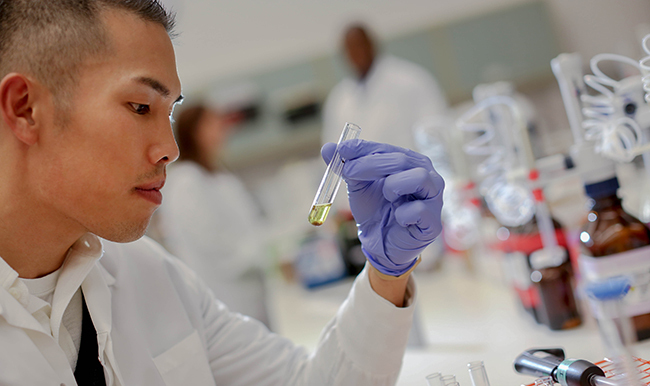 Follow-up testing is usually performed in conjunction with return-to-duty drug testing. 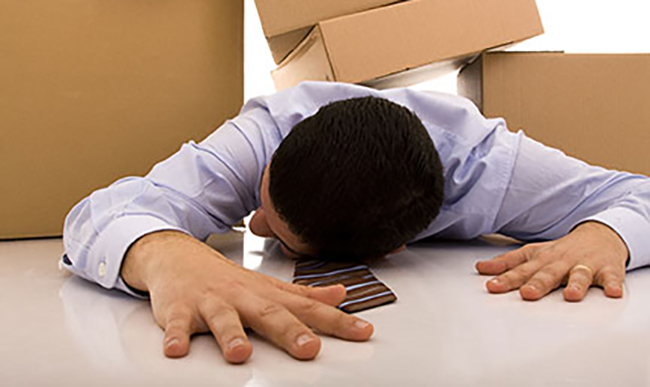 Follow-up testing is performed after an initial return-to-duty test, and is only completed if the employee tests negative for drugs on the return-to-duty test and returns to their position. 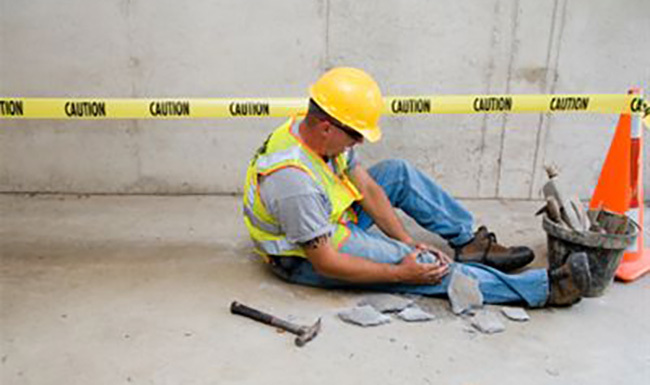 As with return-to-duty testing, follow-up tests performed for the safety-sensitive, federally-mandated workforce are governed by regulations. After the return-to-duty test is completed, employees are subject to at least six unannounced follow-up tests in the first 12 months after returning to their positions – as mandated by the U.S. Department of Transportation (DOT). The employee’s Substance Abuse Professional (SAP) usually establishes the number of follow-up drug tests required and are generally completed in addition to other drug tests, like random drug testing. Follow-up drug tests must be conducted under direct observation for all DOT-covered employees. Results from the 2014 Quest Diagnostics Drug Testing Index™ (DTI) show that, as with all previously discussed reasons for testing, follow-up urine drug test positivity rates are higher in the general U.S. workforce (7.1 percent) than in the federally-mandated workforce (3.2 percent). As we reviewed in our previous pre-employment and random drug testing blog posts, unplanned tests tend to yield higher positivity rates by reducing drug users’ opportunity to cease use or make other attempts to cheat the drug test. This pattern may help to explain the difference in positivity rates between return-to-duty tests and follow-up tests (return-to-duty testing is a single event that’s planned in advance, while follow-up testing is performed on a random, ongoing basis). 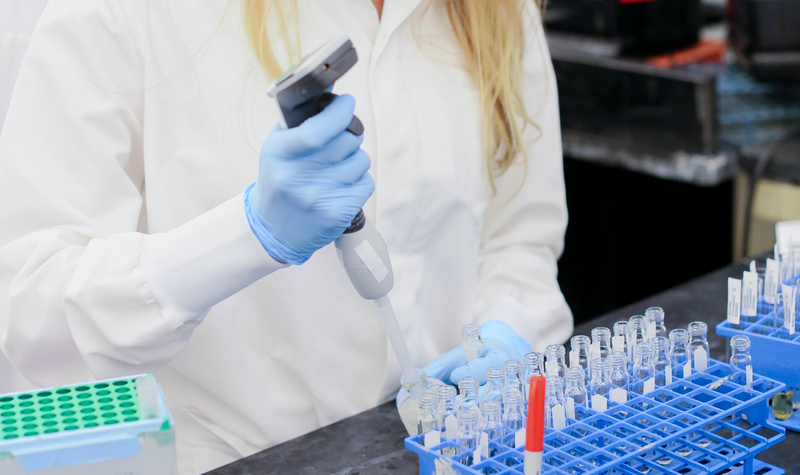 Data gathered from Quest Diagnostics show that in 2014, follow-up tests accounted for only 0.5 percent of general U.S. workforce urine drug tests and 1.0 percent of tests performed in the federally-mandated, safety-sensitive workforce. 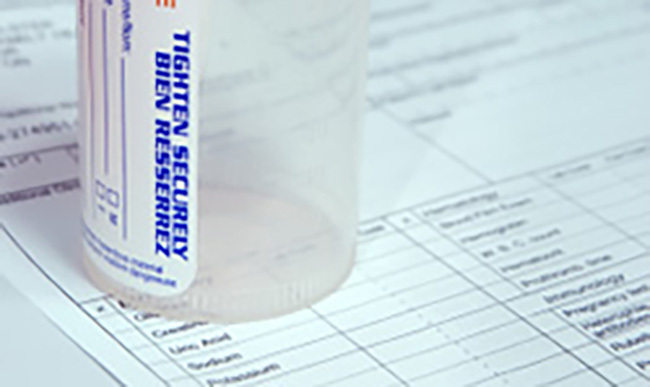 Follow-up drug tests are not performed by all employers and are often used on an as-needed basis. Unlike most of the other reasons for testing covered in this series, follow-up drug testing often yields comparatively higher positivity rates due to the circumstances under which they are performed. 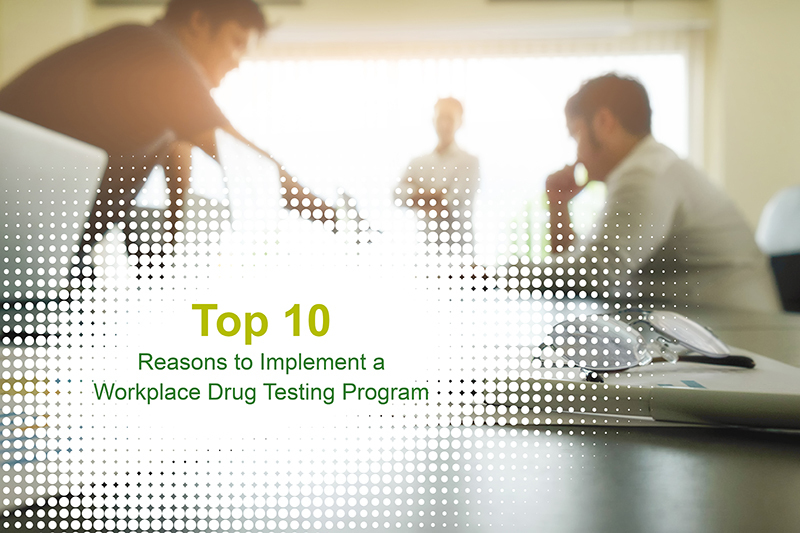 In combination with other reasons for testing, follow-up testing can play an important role in helping to maintain a drug-free workplace. Employers design drug-free workplace programs to protect their organizations from the adverse impacts of drug abuse and promote productivity, health and safety. Every drug testing type and method has its strengths and employers must choose which works best for their organizations. 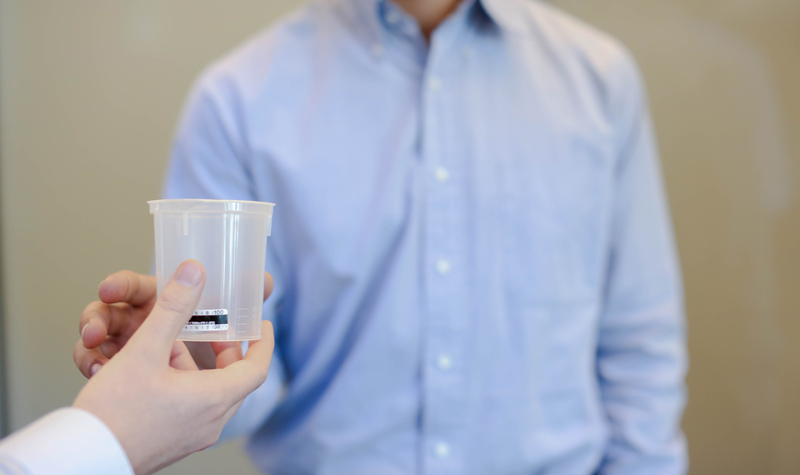 This blog series explores the different reasons for drug testing, the frequency of each and the specific pros and cons each one provides. Read the introductory post to learn more about the series.